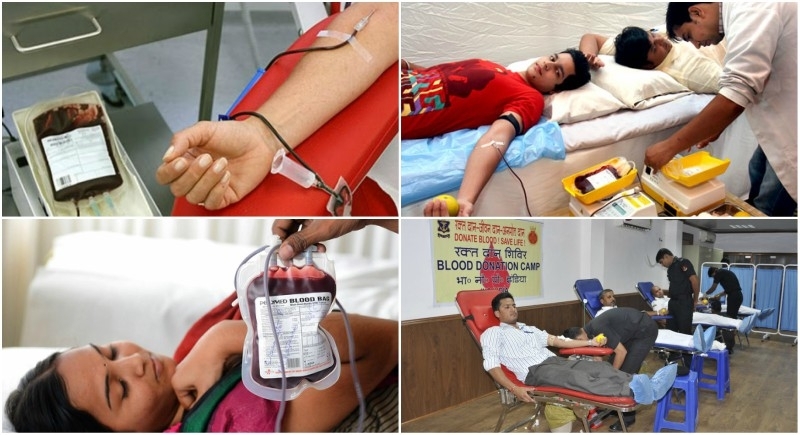 Mumbai, June 14: We all see the posters of blood donation with good slogans which appeals us to donate blood which saves a life, we see blood donation camps etc but we sometimes ignore it. But today, on World Blood Donor Day we shall take a pledge to donate blood as it is beneficial for us as well as to whom we donate. For example, if we donate blood then new fresh blood gets produced and our donated blood will save someone’s life too.